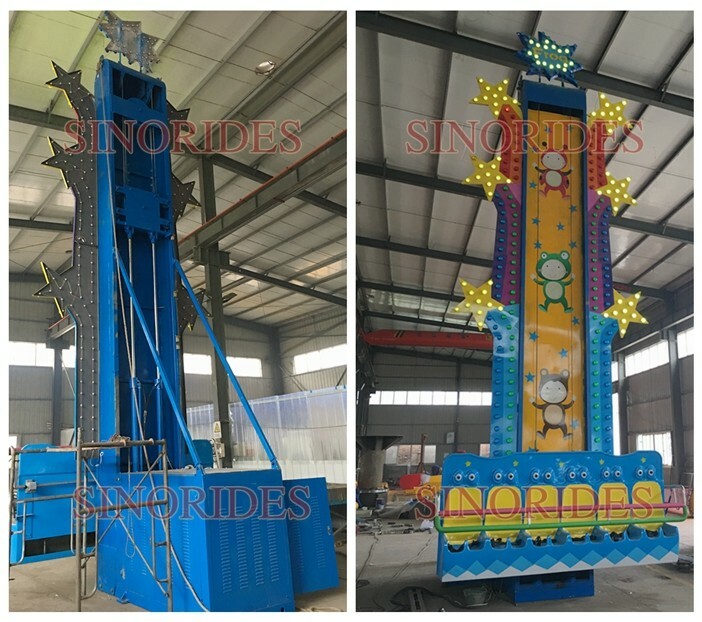 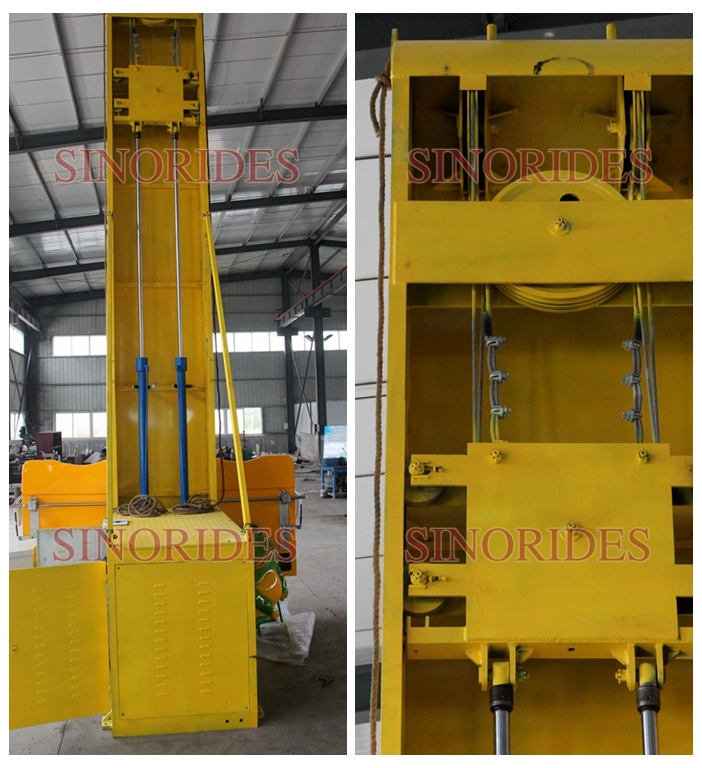 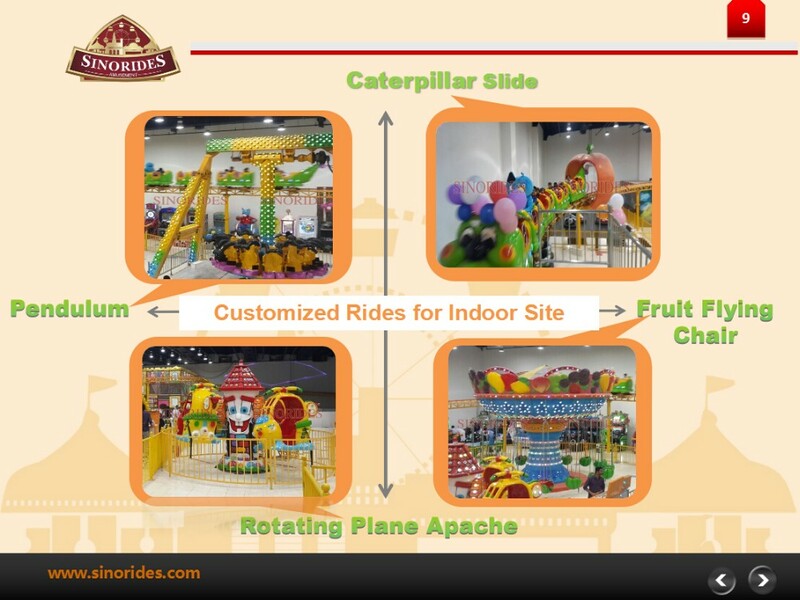 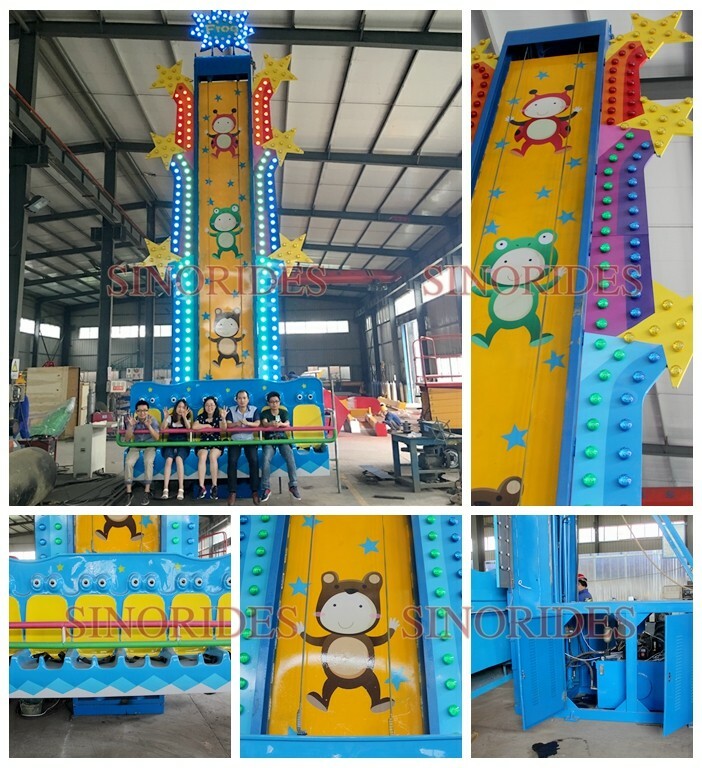 The below amusement rides in stock now! 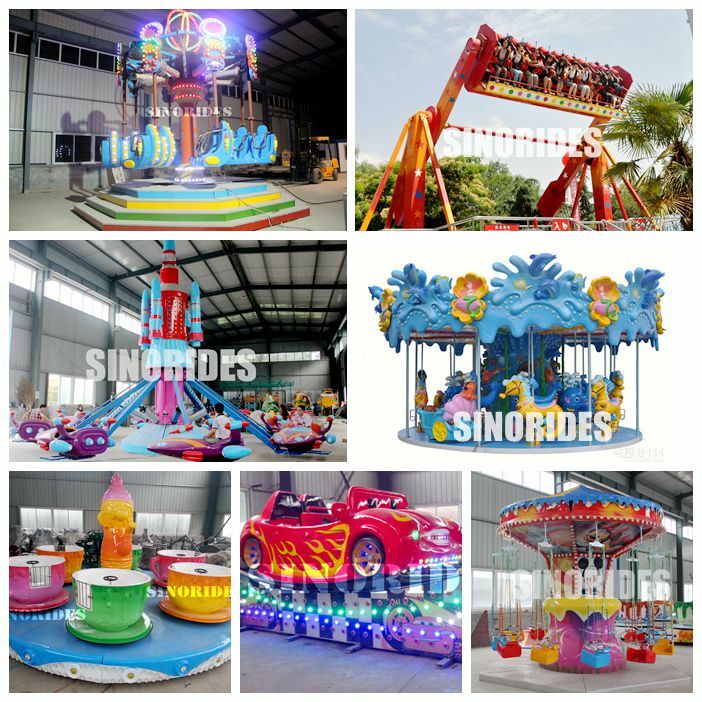 Swonder factory located in Xingyang, zhengzhou city, Henan province, middle of China. 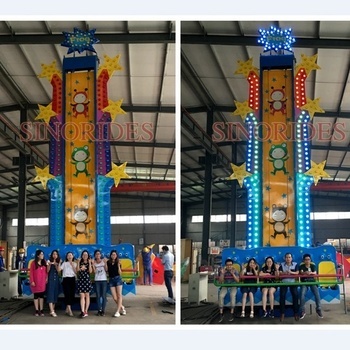 its very convenient to come to our factory by plane or by train, we will arrange to pick you up at the airport or railway station, order hotel and restaurants. 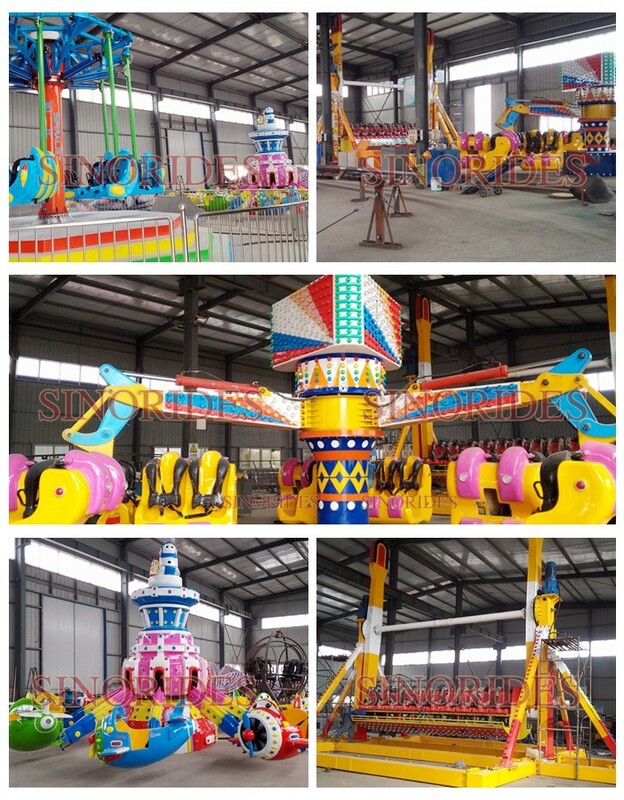 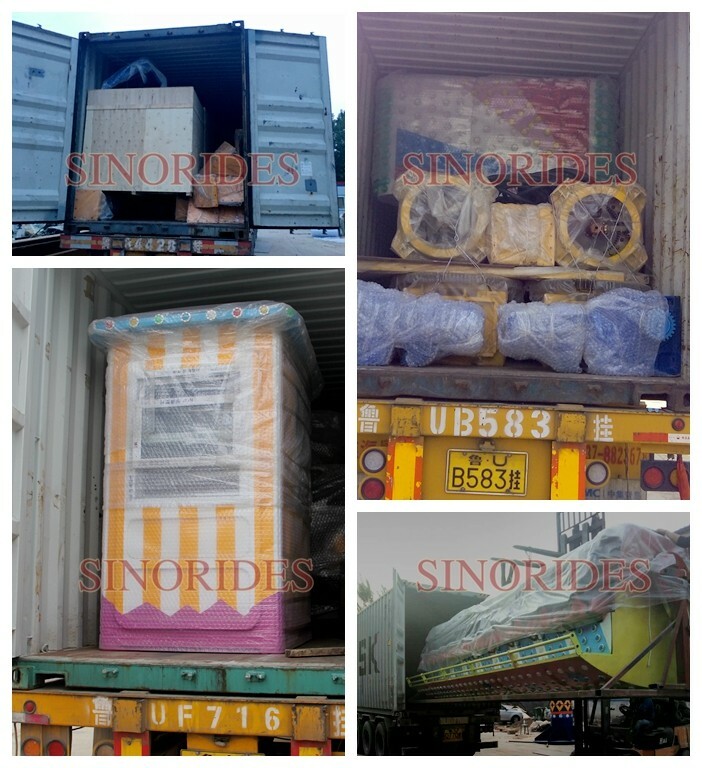 For now, SPIRAL JET, CANDY PLANE, ENERGY STORM, TOP SPIN, CATERPILLARE ROLLER COASER, MINI CAR, LADYBUG, CAROUSEL, self control airplane kiddie ride are all in stock, please come here and choose the best rides for your park, our factory will give you a big surprice. 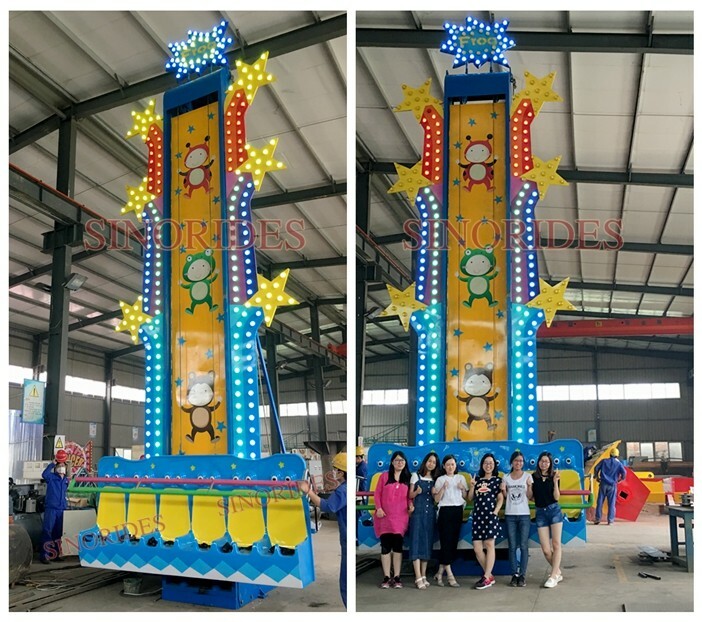 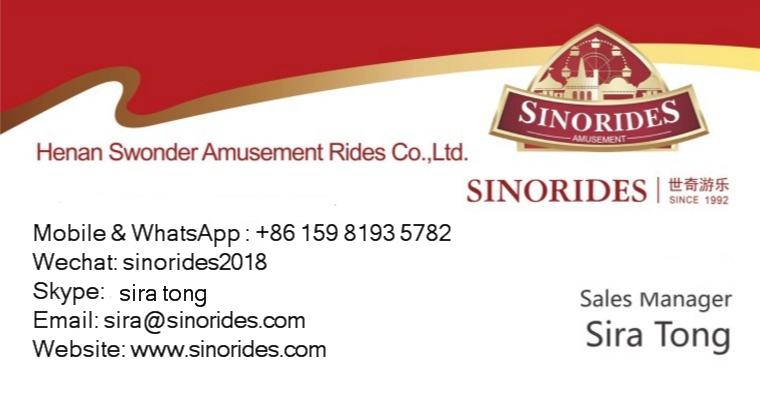 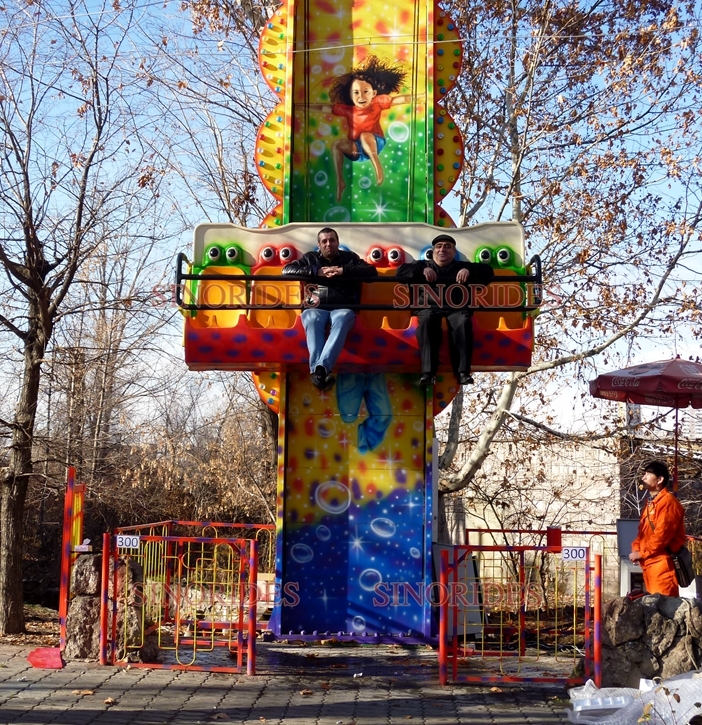 Every rides can be customized, you just need to tell us the rides you want, our designer will make the 3D model for your choice. 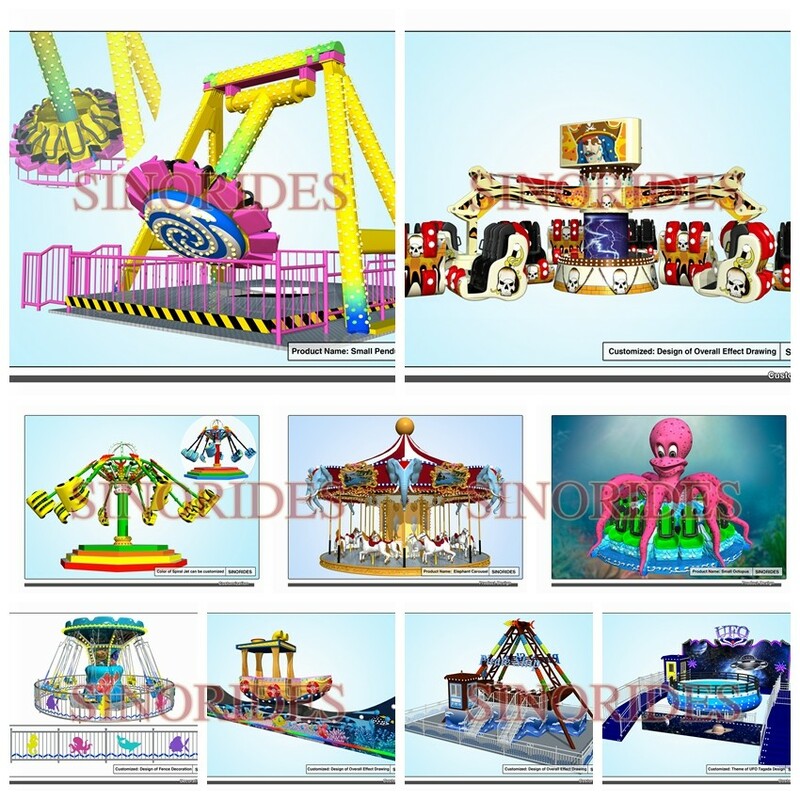 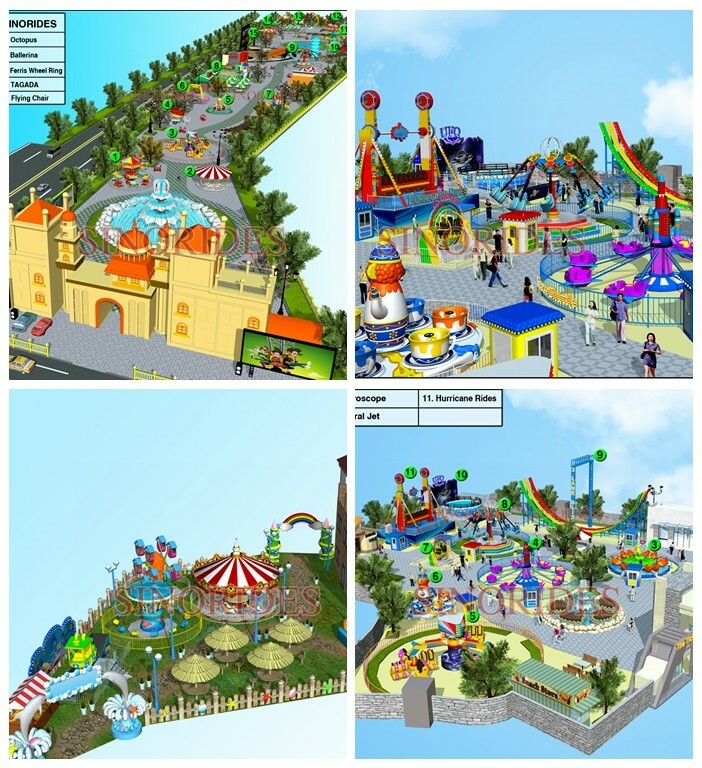 IF you own or rent the land, and want to build a new park, we also can do the park design for you, we will proviide the 3D model to show you the park layout, and how to put the rides.